What ovens can we clean? 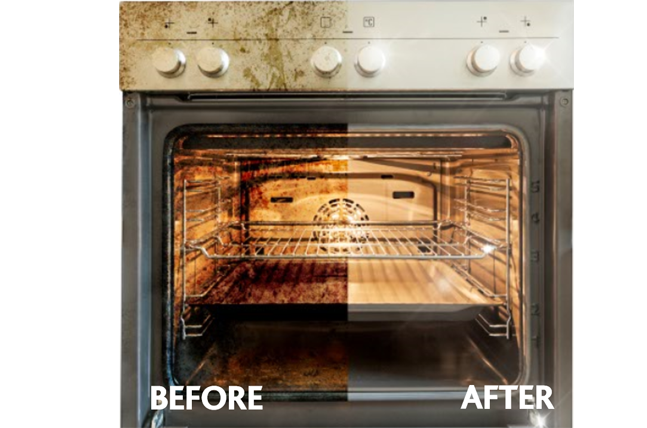 If your cooker is in need of some TLC, our professional cooker cleaning specialists can help. Ovenclean has a national network of cooker cleaners servicing most of the UK and when you make an enquiry, your local cleaner will get in touch. There are lots of different reasons to have your cooker professionally cleaned. If you are cooking for a big celebration, a spotless oven may give added confidence that everything will go with a swing. Perhaps you have just moved into a new home and the previous owners were less than meticulous with cooker cleaning; or you want to have the kitchen looking spotless for the end of your tenancy agreement. Or, if you have simply been struggling to get the results you desire, Ovenclean can remove all traces of grime and dirt for you. What kinds of ovens can we clean? We clean the whole cooker, from the hood to the grill pans, no matter whether it is electric or gas. The cleaning system ensures a good-as-new finish, whatever make you have at home. We can clean any of the above and more, so if your cooker model is not mentioned, please don’t hesitate to get in touch.